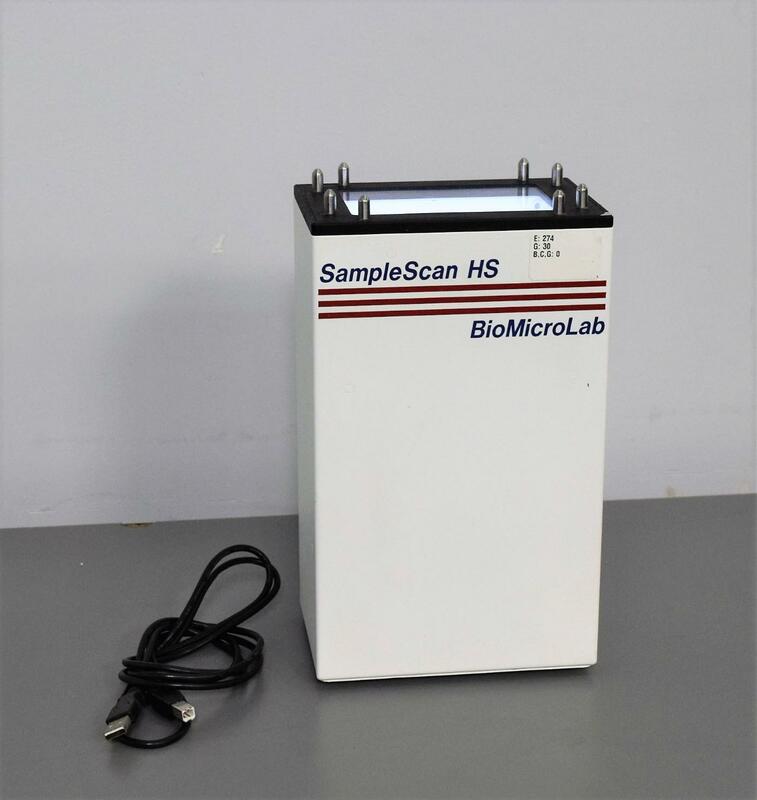 BioMicroLab SampleScan HS Scanner Barcode Readers for 2D Tube Rack Samples . New Life Scientific, Inc. This scanner could only be power tested without the software, but NLS guarantees it to be a functional scanner. This would make the perfect scanner for a lab that may already have one with the software that needs to expand their workforce but doesn’t need the additional cost of extra software. Testing entailed the tech powering the scanner on, observing the unit lights up, connecting to a computer and confirming that the computer recognized it. - The software is available through the manufacturer if needed.